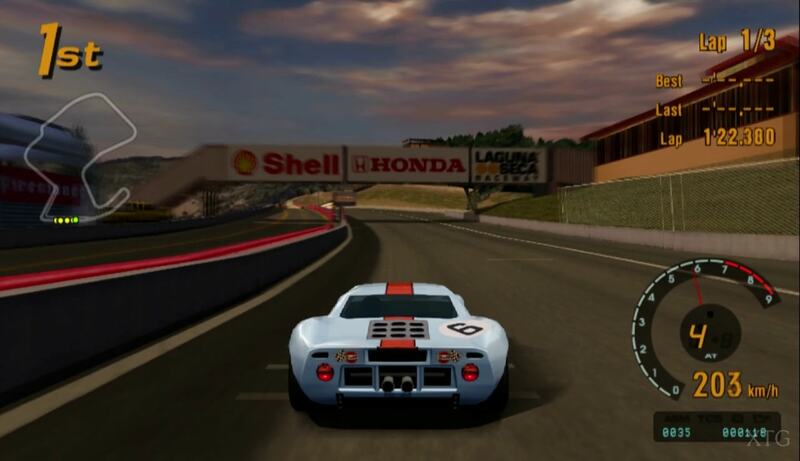 The best driving simulator series. This version has a brilliant graphic landscape, impressive details, and an excellent gameplay. 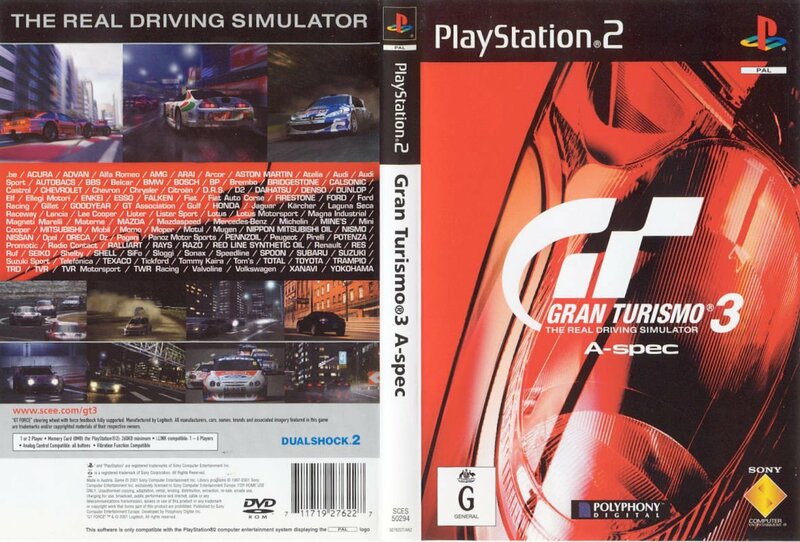 Definitely a must-have for all racing games fan. Now you can add videos, screenshots, or other images (cover scans, disc scans, etc.) 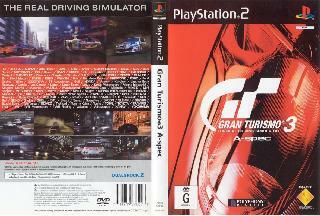 for Gran Turismo 3 - A-spec (Europe) (En,Fr,De,Es,It) to Emuparadise. Do it now!